New Zealand’s home to over 300,000 Brits, and it’s not hard to see why. The stunning scenery, laidback lifestyle, affordable property and mild climate are all good reasons to move. And, if you’ve not yet started your move, now could be the time – because we believe that 2019 will be a great year for buying in NZ. 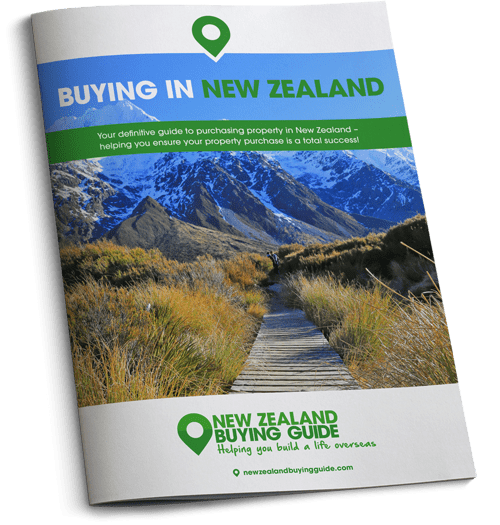 To help would-be buyers in New Zealand along the way, we’re excited to start serialising our six-part New Zealand Buying Guide. This week, in Part One, we’re looking at why to move to New Zealand in 2019 and what you should plan before starting your property hunt. Life in New Zealand is slower and more relaxed. A majority of all age groups are either satisfied or very satisfied with their work-life balance, according to Stats NZ. No wonder that the country’s in the top three for expats looking to improve their wellbeing to. With plenty of recreational activities to take part in around the country, Kiwis are experts are balancing a good day’s work with well spent down-time. New Zealand is a great place to move with a family. It’s clean, safe, and the healthcare and education systems are excellent. New Zealand schools don’t have regular exams, unlike in many countries. According to research by HSBC, almost 80% of expat parents think their children are more healthy living in New Zealand. That could be down to the better weather that encourages more activity and less screen time. Plus, in many places, having proximity to a beach can only be a plus! If you move to New Zealand, you can find a lot of affordable property outside of big cities. You’ve likely heard about the rules banning non-residents from buying resale homes. Well, if you move to New Zealand with a residency visa, then that won’t impact you. 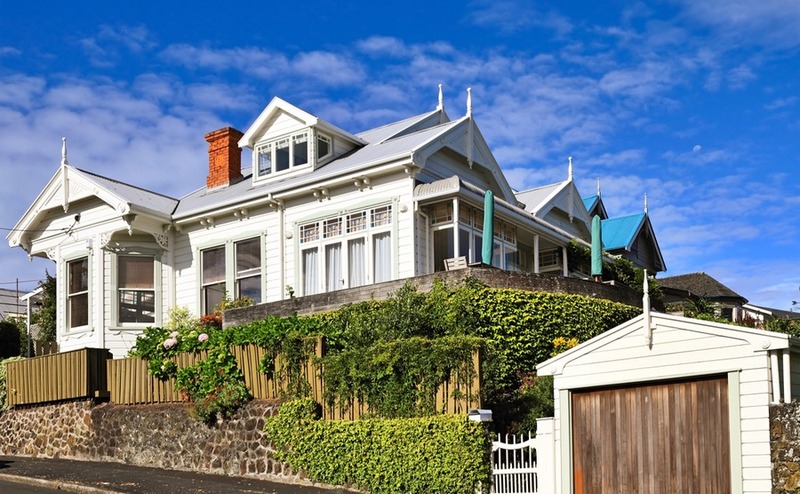 New Zealand residents, whether citizens or not, can still buy resale homes. And, if you don’t have residency, you can still buy a new property. Get your free copy of your New Zealand Viewing Trip Guide to know what to look out for when seeing properties. For a relatively small country, New Zealand has quite a bit of variation in its landscapes and climates. If you’re looking for city living, try Auckland. If your move to New Zealand is to be near a beach, try sunny Nelson. For stunning nature, try places on South Island like Dunedin. The Gisborne Peninsula is sunny and very much rural. Moving outside of the EU does mean getting a visa, but this doesn’t have to be so complicated. If you move to New Zealand, you’ll find that you can get a visa whether you have a job offer or not, as long as you have an in-demand occupation. Plus, unlike in many countries, you can get a visa for being self-employed too. And, if you’re looking to invest in the country, there are two different visas available. Finally, there’s a whole raft of family visas for dependants and close relatives. How should you plan your move to New Zealand? Once you’ve got your visa in hand, you’ll be ready to start planning your move to New Zealand. But even before you start hunting for a home, you need to make sure you know exactly what you want. If not, you’ll end up spending a lot of time refining your criteria as you go. In our experience, this comes down to asking yourself five key questions. 1. What are your reasons for buying? 2. How will you use the property? This is a really important bit of planning to do to make sure you enjoy your home. How will you use it? Will it be a permanent home that needs to be near schools and workplaces? Or are you looking for a rural retreat to retire to or set up your business in? Do you want a large place where the family can visit? Be honest about what you need and want and it’ll help narrow everything down. 3. Have you defined your budget? There are ways you can increase your budget (keep up with the series to find out more). However, you need to give a realistic idea from the get-go of what you can afford. Make sure to include at least 5% extra for buying costs. Make sure you get the best price possible for your property with our free Negotiating Guide. You also need to remember that you won’t get the ‘interbank rate’. That’s the rate you see on the news. Instead, you’ll get a couple of percentage points different. 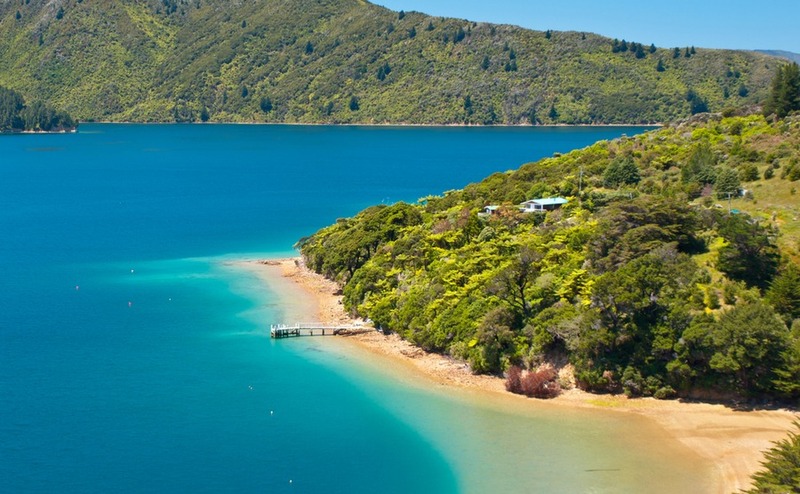 Could your move to New Zealand be to a waterfront home? 4. What do you absolutely need in your home? This is the fun bit! Sit down and decide what you really must have in your home. How many bedrooms, bathrooms and reception rooms do you need? Do you want to be near a local beach? Does public transport need to be good? Would you like a pool, or outbuildings? Do you want to be able to walk to the shops? 5. What are your turn-offs? Just as important in your move to New Zealand is what you don’t want. It can be quite liberating to draw up this lift! Perhaps a big garden would be too much faff, or you’re not that bothered about a pool. Maybe you don’t want open-plan, or to have near neighbours.